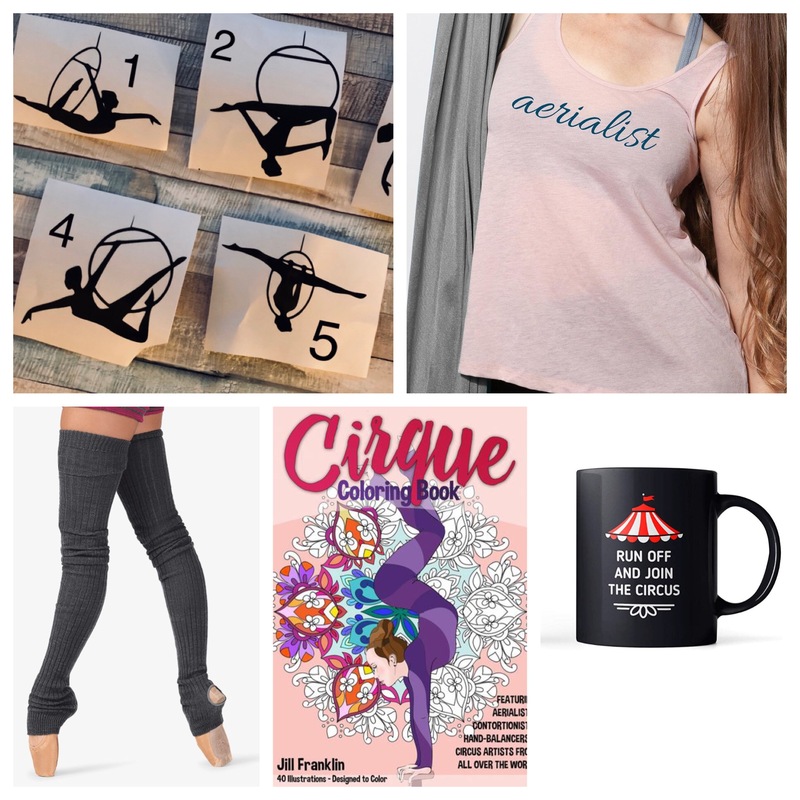 Do you have someone in your life that does circus? Does their hobby brink on obsession? If you do, then this article will help you with your holiday shopping. The article is separated into types of circus folks to help guide the buying, but honestly many aerialists fall into multiple (or all) categories. Links have been included, but Born to Fly is receiving no proceeds for including them from the vendors of the items. Many were picked intentionally, but many are just quick looks via Amazon. We’re just trying to make your holiday shopping SIMPLE as PIE! Enjoy! These gifts are a great way to infuse circus into the everyday aspects of life. I know when I see these little things around I have found my people. These items are available in the rabbit hole that is Etsy but also fun things to creatively customize on your own for a more personal gift. Tiger balm or any type of muscle cream is great for larger areas of tenderness if an individual can’t make it home to soak their weary body in a hot bath with the relief of a bath bomb or Epsom salts for recovery. 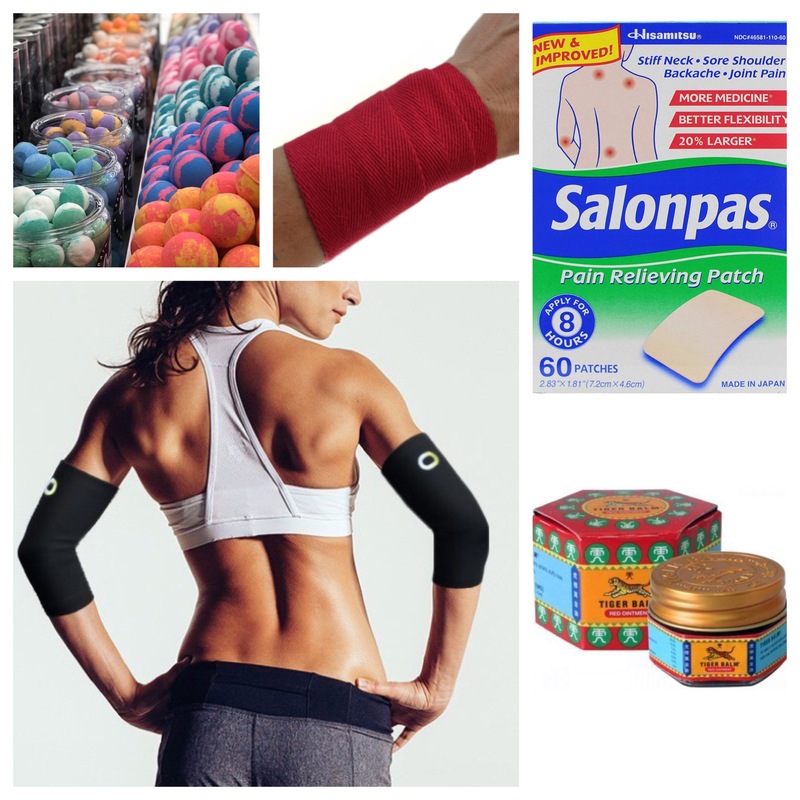 I, personally, love Salonpas patches. These are a great help for those “trouble spots” that haunt many aerialists. These give a constant tingle to a small area for a longer period. I have a spot on my upper trapezius that gets angry some days, but if I throw a patch on there, it relaxes up and doesn’t inhibit my training. Tegaderm is useful for more aggressive abrasions and scrapes that occur. These are far more helpful than Band-Aids because they stay on during high-intensity fitness activities. Ankle booties, elbow sleeves, and wrist wraps are all gear to wear during training for those painful skills these intense athletes strive for: ankle hangs, elbow circles, reverse flag, etc. 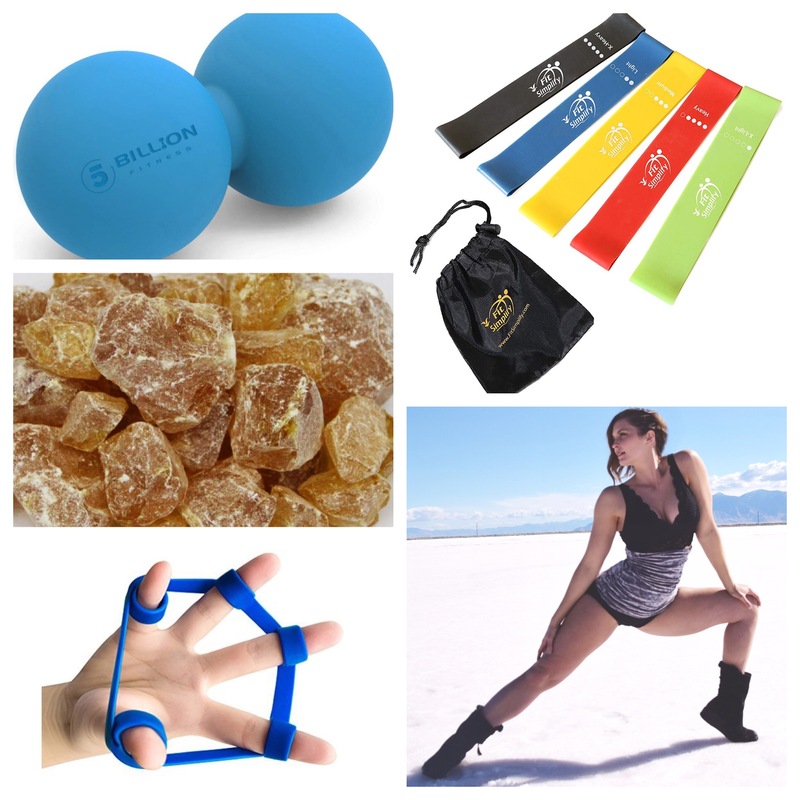 While many of these can be purchased at a general fitness store, some of these are more obscure, like the peanut. If the aerialist your love is primarily a flyer, they might need to balance out their grip with finger extensor condition. If they are a handstands fanatic or hand-to-hand acro enthusiast, consider the reverse and give grip strengtheners. Many aerialists can be picky about their grip aids. Chalk, powder rosin, rosin spray, dry hands, dew point, etc. Invest here with a little caution, but if you know their grip aid of choice, then it’s an easy investment to include in a stocking and will get used happily. Things that make them dazzle are key! I love using false lashes when I perform, but I’m terrible with putting them on and mess up the glue EVERY time, so I personally use magnetic falsies. Full DISCLOSURE: I am a brand ambassador for the ones linked, but am not being paid to recommend them. I will, however, share my discount code for anyone that wants to try them (MCKELL10). Rhinestones are also their own animal. Swarovski and Preciosa are the best, but glass DMC is a more budget-friendly option while maintaining decent quality. 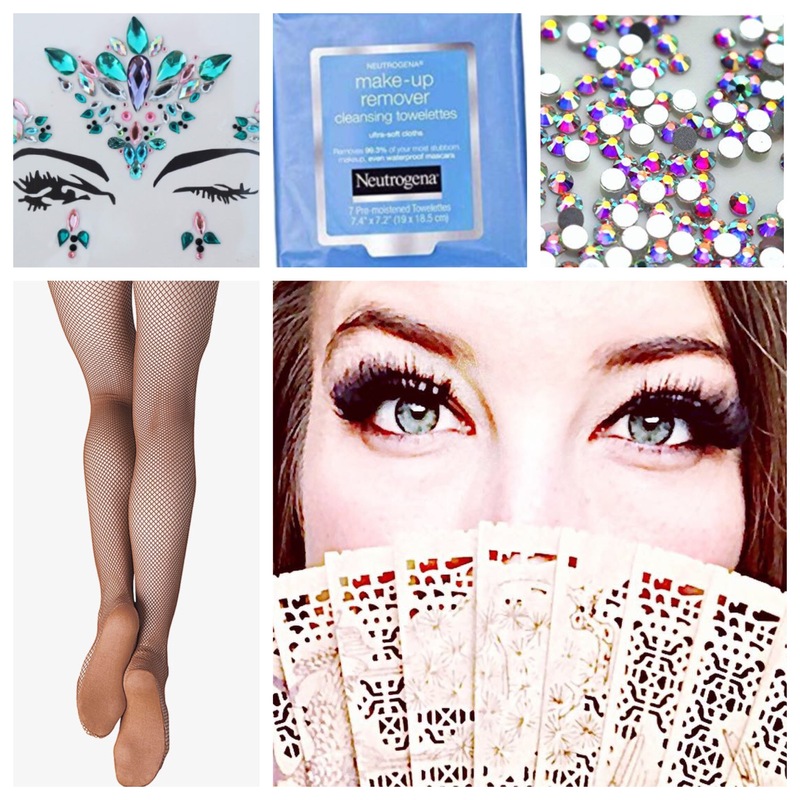 Also, since performers often have fabulous makeup on all the time, a great skin care regimen can be crucial, along with items that help maintain their beautiful faces. In a very short period, this list has become very long. Personally, I belong to most of the groups listed above and have some experience with most of the things listed. Others (like rhinestones) I took the feedback from other glorious friends I have that use them. 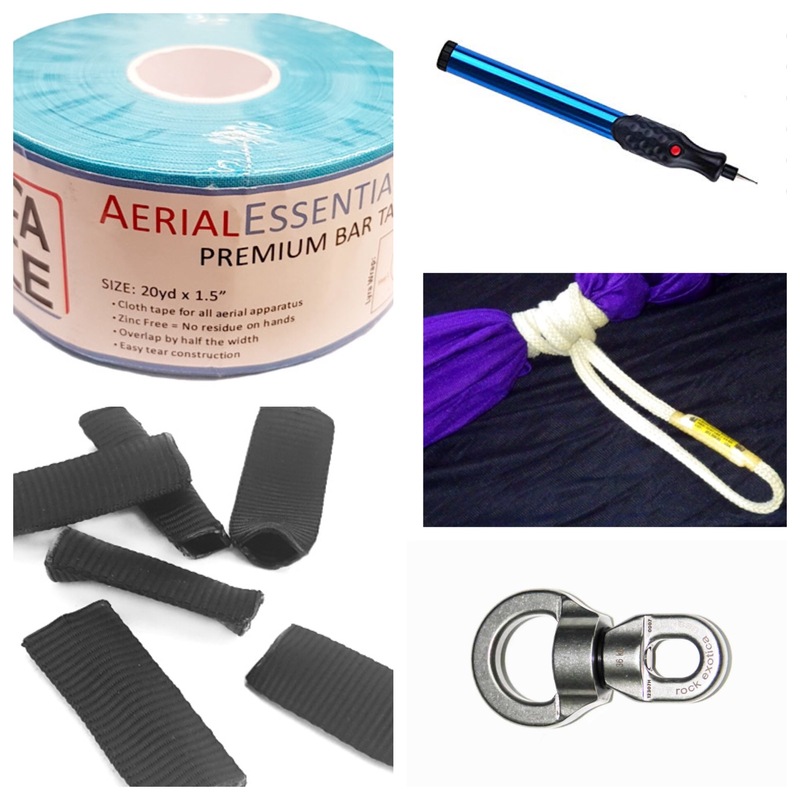 Hopefully, it includes a few things that will be helpful when picking up goodies for your passionate aerial friends. Do you have other favorites, not on this list? Do you have a specific brand you swear by that we missed? Comment and tell us what they are!